Nearly 500 travel advisors will attend this year’s sold-out convention, taking place November 28-December 1, 2012 at Hard Rock Hotel & Casino in Hollywood, Florida. Following the land portion of the event, participating Cruise Planners travel advisors will board Celebrity Reflection for its inaugural sailing from the Port of Miami December 1-3, 2012. This year’s lineup includes keynote speaker Vicki Freed, senior vice president at Royal Caribbean International, and motivational speaker Frank De Raffle as the guest speaker. 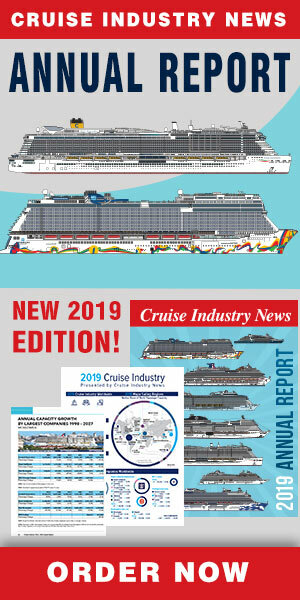 An executive panel discussion, moderated by Fee, will include Camille Olivere (Norwegian Cruise Line), Vicki Freed (Royal Caribbean), Dondra Ritzenthaler (Celebrity Cruises), Rob Coleman (Holland America Line), Joni Rein (Carnival Corporation) and Brian O’Connor (Princess Cruises /Cunard Line).